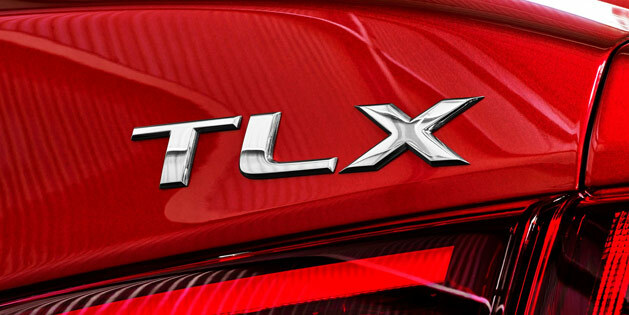 While this could mean a number of things, if a sportier TLX or Type-S model is indeed on the way, we hope it will be based more on performance rather than cosmetic changes. This news just made my day! Keeping my fingers crossed its a type S with Manual and AWD. Agreed, it’s been too long since Acura had an enthusiast’s car. But forget the hybrid; bring the twin-turbo J35 and figure out a DCT for it along w/ a manual option. Hybrids are great for the tree huggers, but I want to hear the whistle along w/ the beautiful growl of a properly tuned V6 and exhaust combo. And if a Type S version really does come, it better not have the hidden exhaust trick; they better design a unique sport bumper w/ some quad tips. Agreed – if they used the hybrid tech available in the new accord, I’d buy a new acura despite the beak!